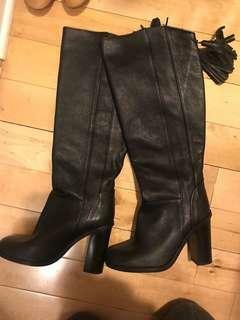 Zara knee high boots Black, might be leather. Never worn! Size 38. Prefer pick up in Mtl! 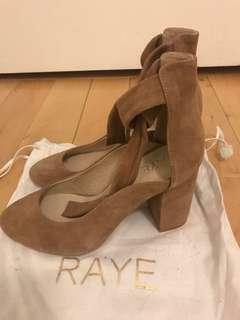 RAYE The Label “Hettie pump” in colour Tan Size: 6.5 = 37.5/38 Never worn, bought on Revolve. 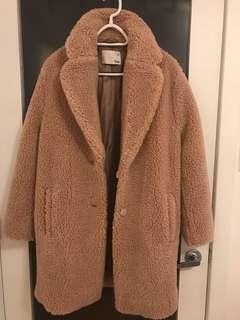 Selling for 4 50$, used to be 190$. 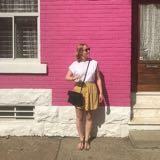 Prefer meet-up picking in Mtl!